Stroboss 36 can be used in one of the three modes. 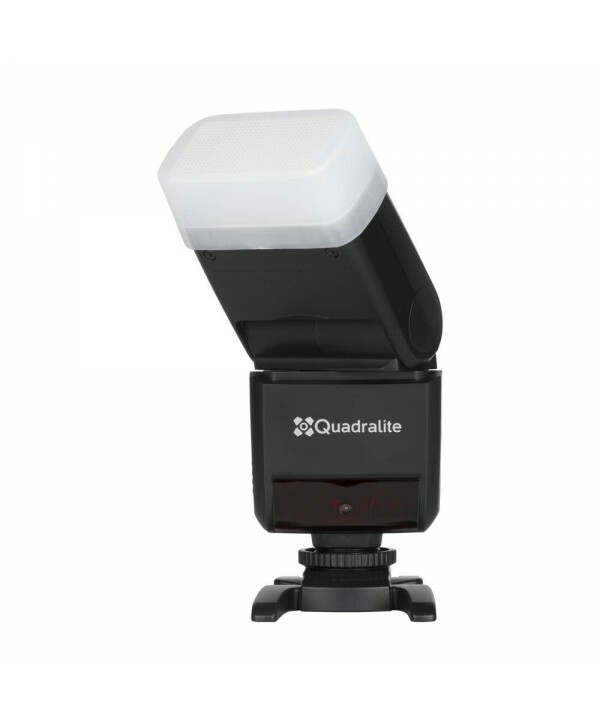 The first mode (TTL) allows shooting with automatic flash exposure metering and using all automatic and semi-automatic modes offered by cameras. The second - manual mode (M) - enables the user to choose the flash output within the range of 7-f stops in 1/3 EV increments. 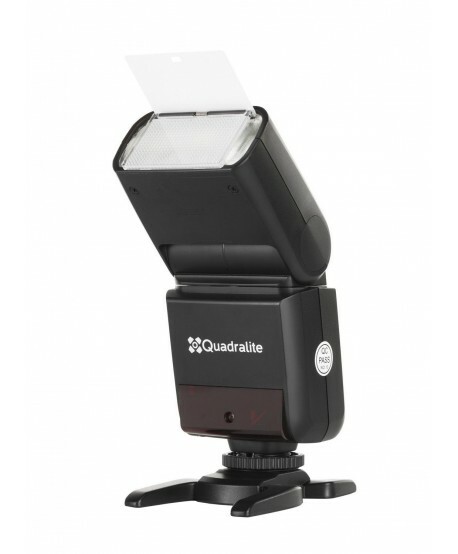 The third mode - stroboscopic (Multi) is perfect when taking eye-catching photos at longer exposure times. 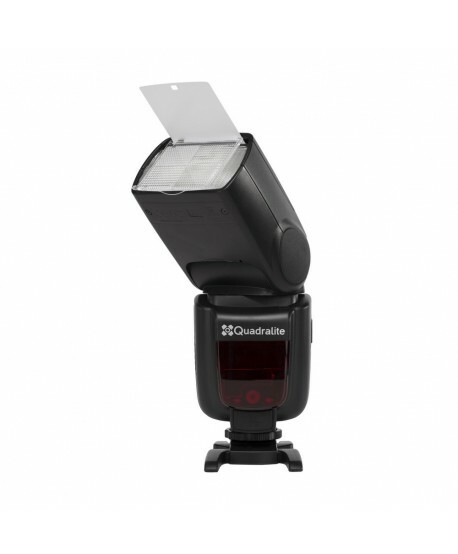 Stroboss 36 can be used in High-Speed Sync mode with fast shutter speeds up to 1/8000s. 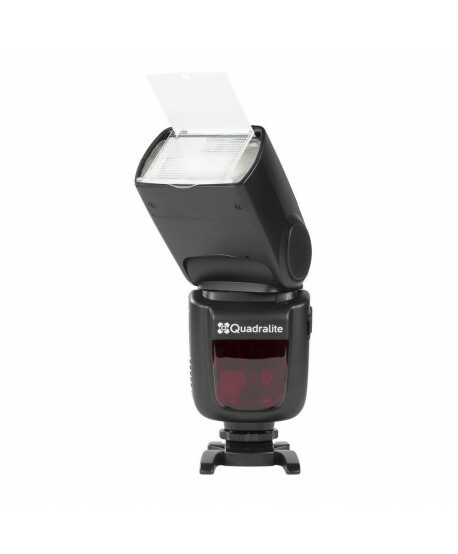 This feature is especially useful when you want to use flash during on location shooting with strong ambient light. Additionally, Stroboss 36 ensures very short flash duration, which reaches up to 1/20000 s (t0.1) at the minimum flash power.Stroboss 36 features zoom that can be operated within 24 – 105 mm range in manual and automatic mode. If you need to illuminate larger scenes, you can use wide diffuser (approx. 15 mm) which is integrated with the flash head together with a white reflective screen. An additional clip-on light diffuser is supplied with the kit.